For over 70 years, our family-run business has been providing beautiful flowers to the people of Aberdare and across South Wales. 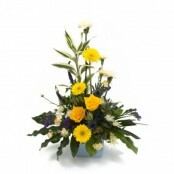 We are committed to offering a personal and professional service at great prices. 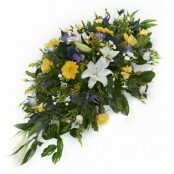 Our aim is to cater for all your requirements large or small, whatever the occasion. 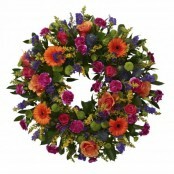 Spectacular fresh and silk flowers to suit all budgets. A wide range of balloons, baskets, cuddly toys, floristry sundries plants, ribbons, vases etc available. 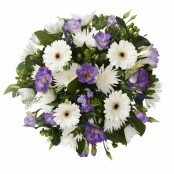 Phone us today for friendly, helpful service on 01685 871952 or Order Online. 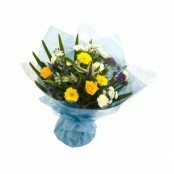 We deliver to Aberdare, Hirwaun, Maerdy, Merthyr Tydfil, Mountain Ash and surrounding areas. 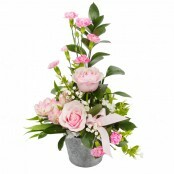 National and International deliveries available through our links with Direct2Florist.